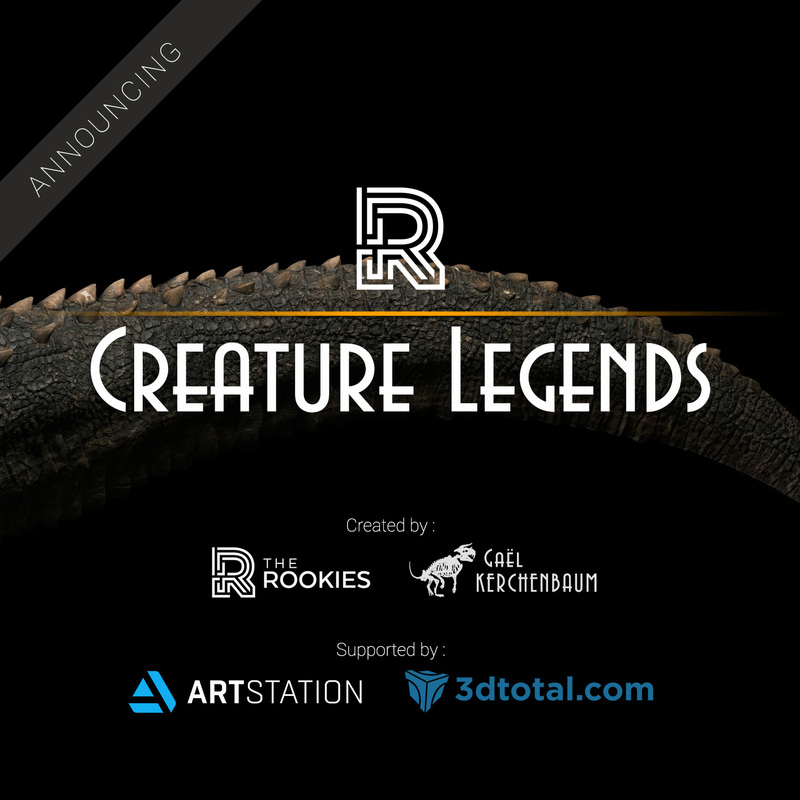 Announcing The Rookies’ Creature Legends! Welcome to the lair of the Creature Legends! 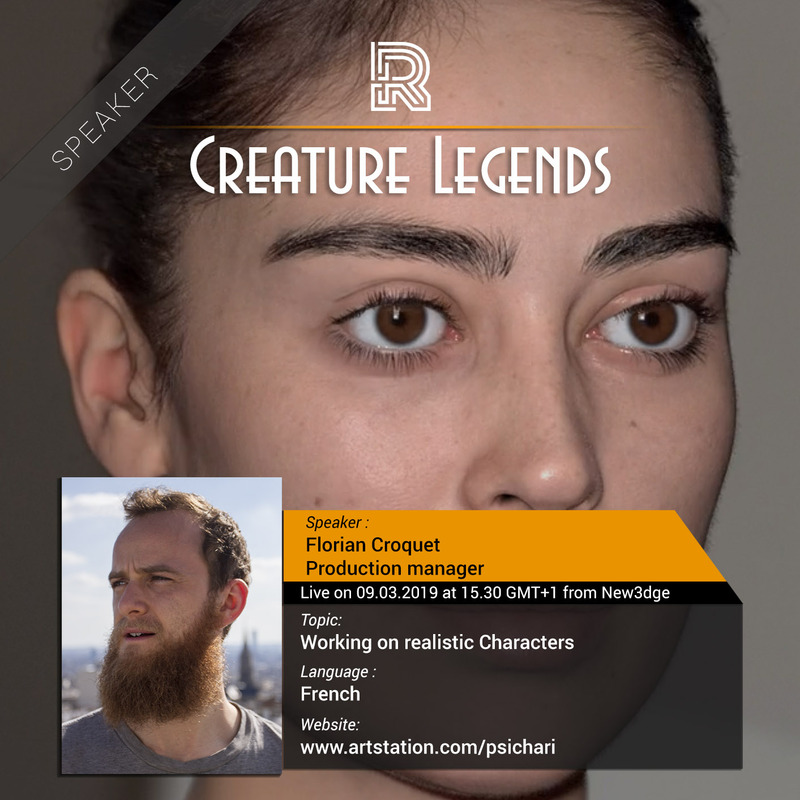 The Rookies and Gael Kerchenbaum are extremely proud to present you with this exciting new event designed to bring character and creature artists closer together and share their experiences with each other. Creature Legends will be a great way for you to meet with the rest of the community and many amazing talents from across the industry. 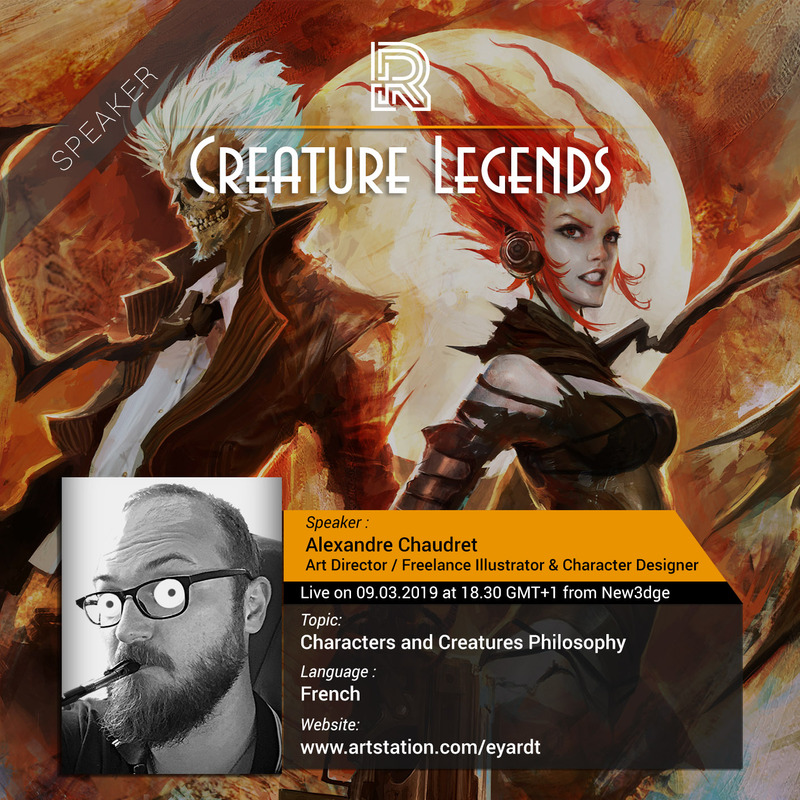 Artists will gather to speak about one of their favourite topics, creatures and characters, and how they are created, among many others such as VFX, Games, and Collectibles. The event will start off with one or several talks and Masterclasses given by artists or companies, during which they will share their knowledge and experiences. In order to make their presentations more accessible, they will be live-streamed on The Rookies’ Twitch channel. This is the heart of the event. Attendees will be able to share tips and techniques with each other over a drink and expand their network. To promote accessibility between newcomers and already established artists, you’ll be welcome whether you are a complete beginner, a student or already a professional working in the industry. 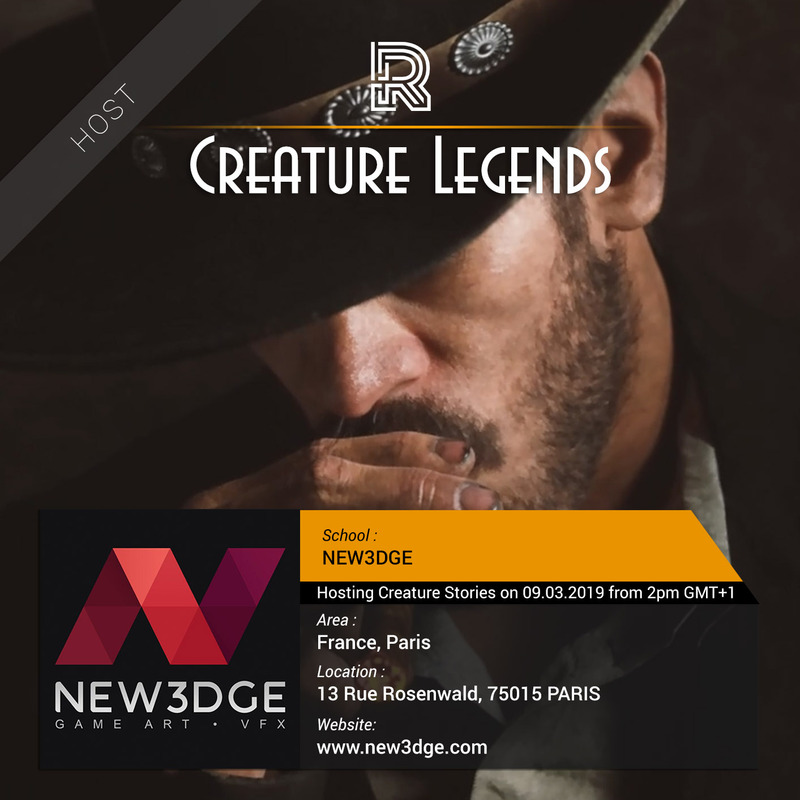 Creature Legends will be a recurring event throughout 2019, taking place in Paris and London. 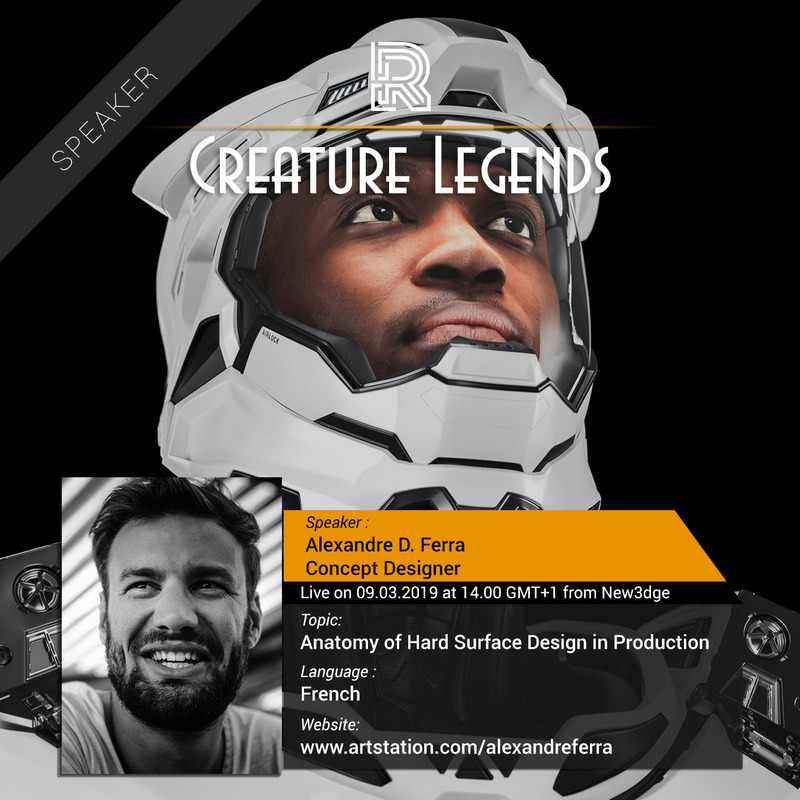 It is free to attend, however, the number of seats for the first part – Creature Stories – will be limited so make sure to reserve your spot once registrations have opened. 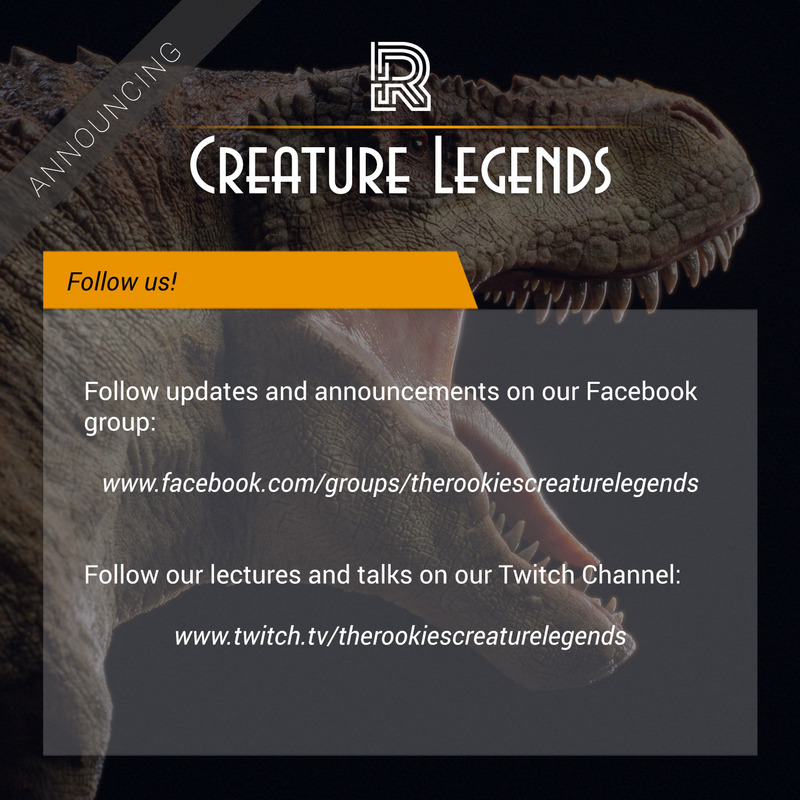 Wherever you are in the world, you’ll be able to attend the Creature Stories, because they will be live-streamed on their Twitch channel!